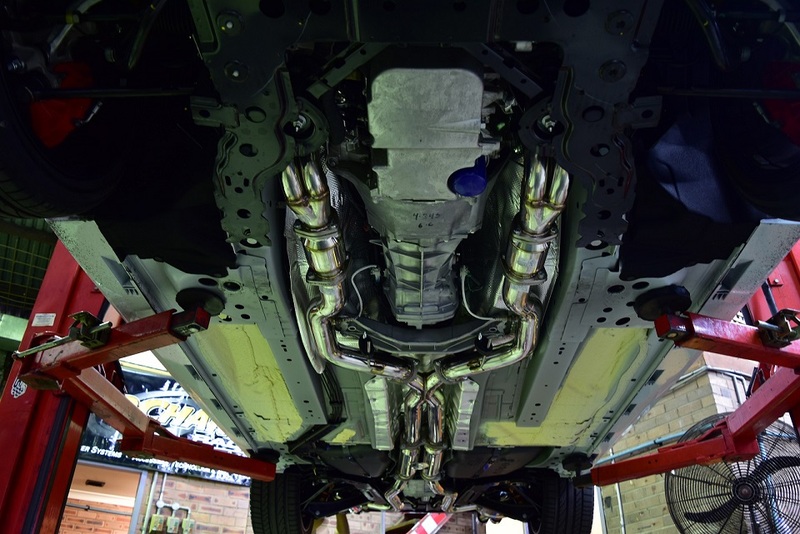 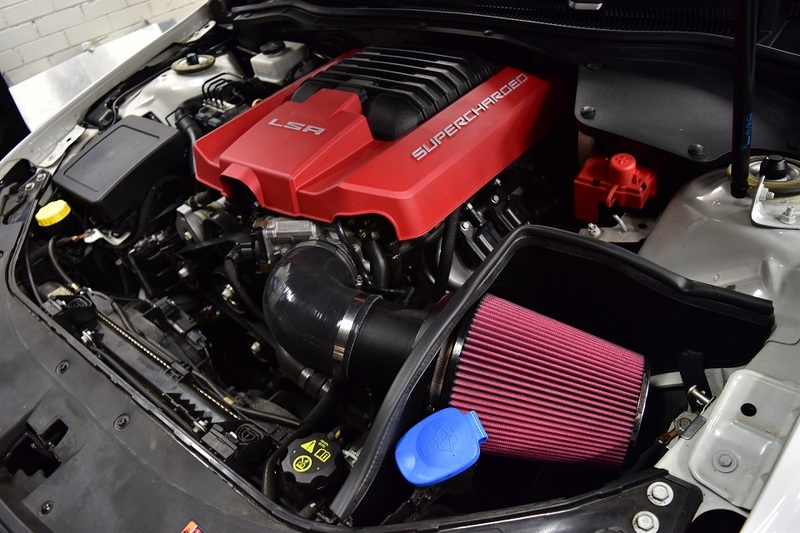 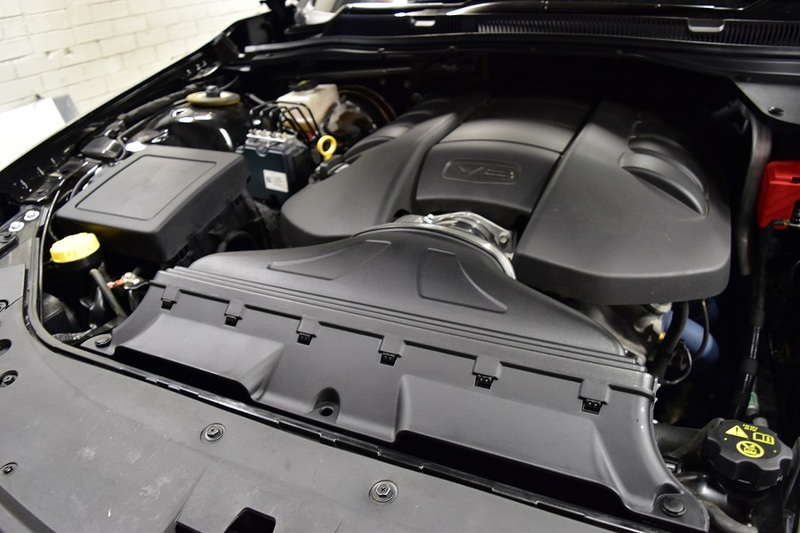 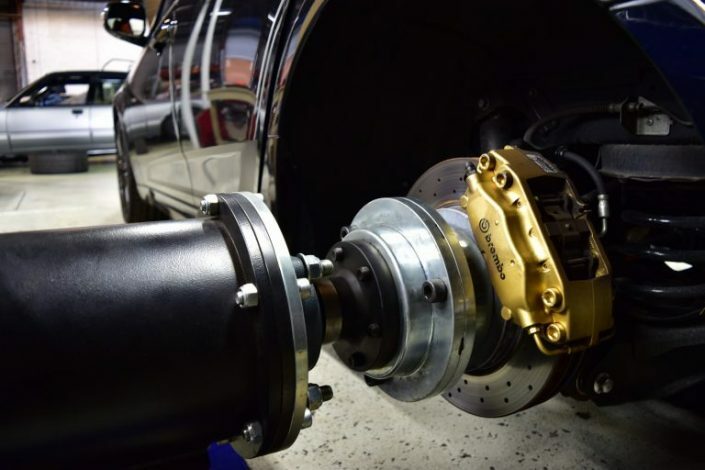 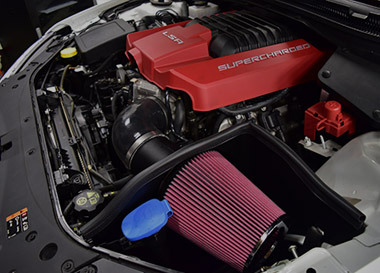 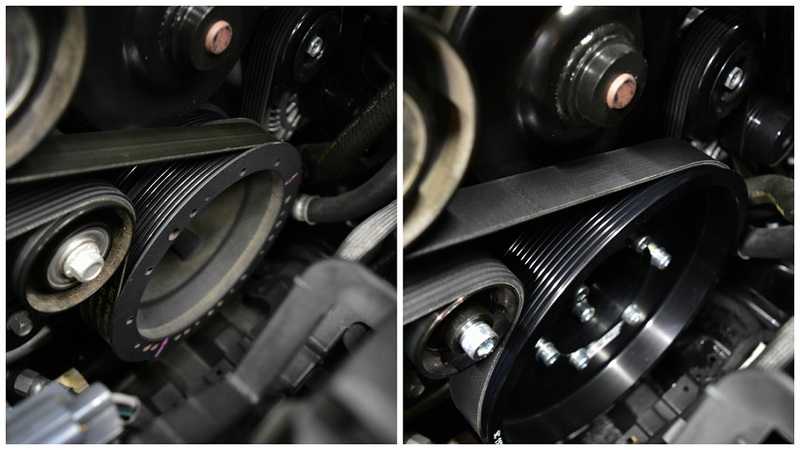 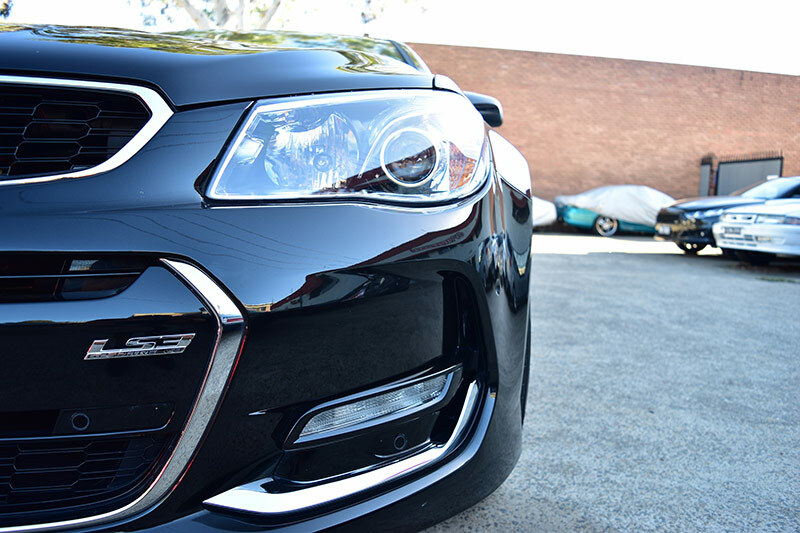 We offer a wide variety of street performance upgrades for your LS engine. 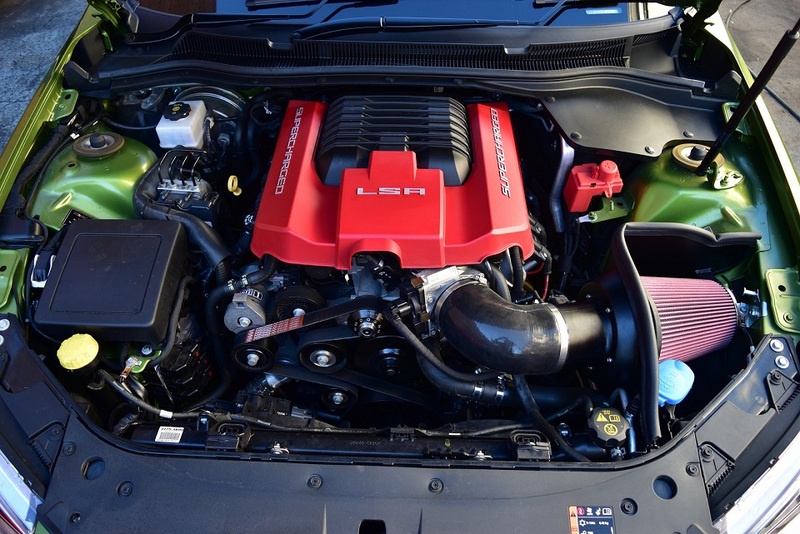 We offer a wide variety of performance packages for LSA engines. 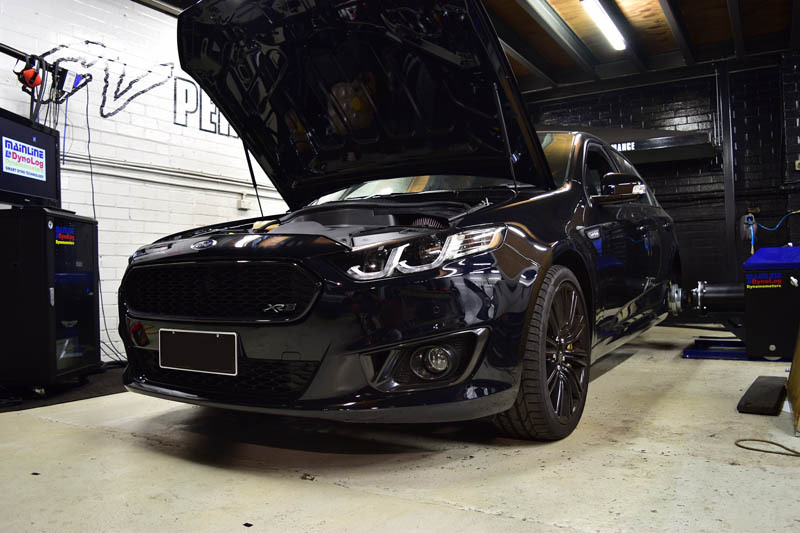 SCT XCal 4 Tuning Device + Custom Dyno Tune. 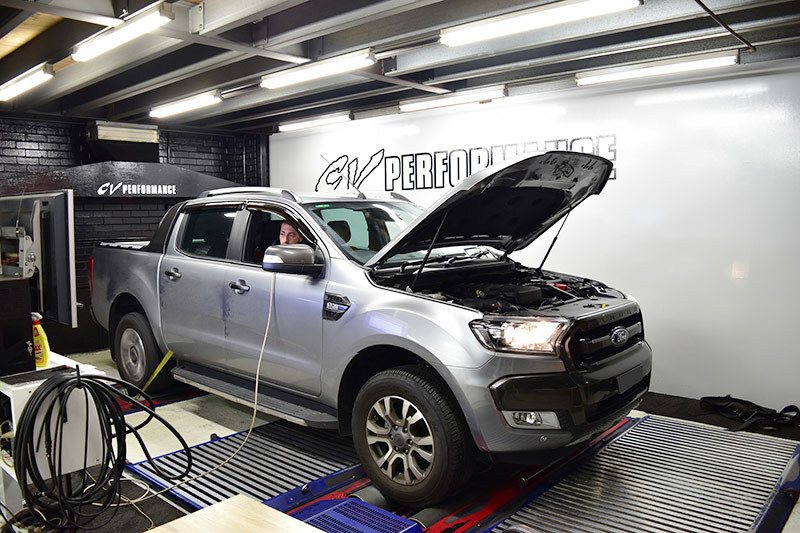 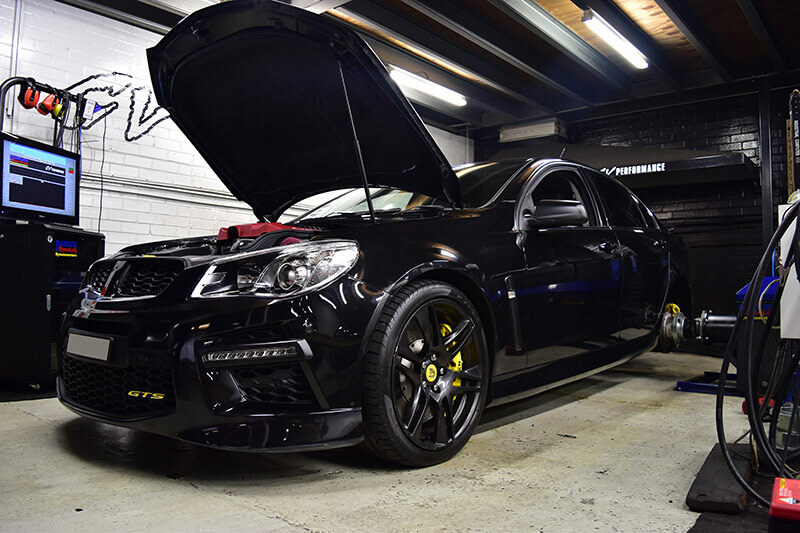 CV Performance have years of expertise and knowledge in getting the most out of almost all European cars. 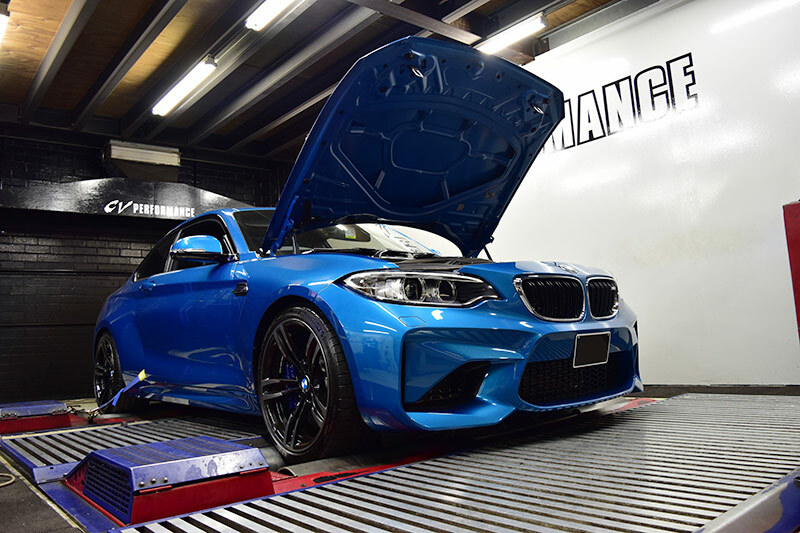 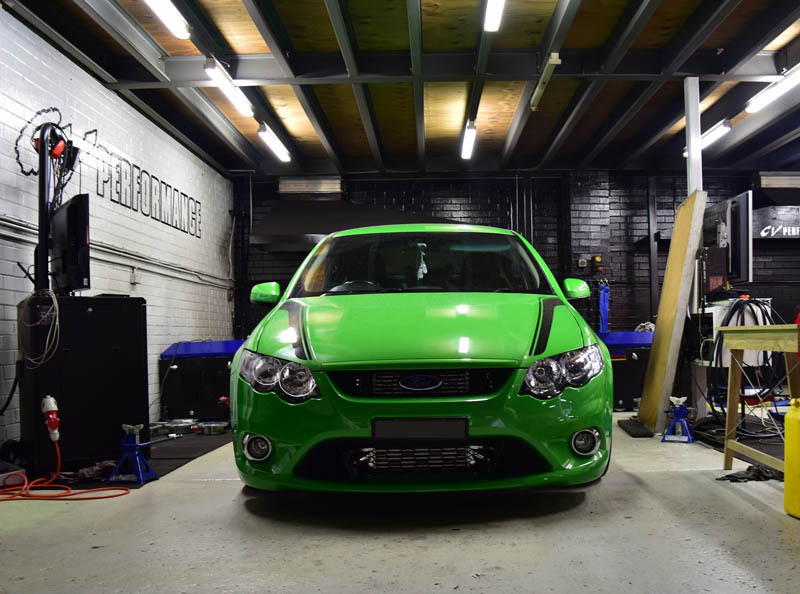 All of the cars are custom tuned on our dyno. 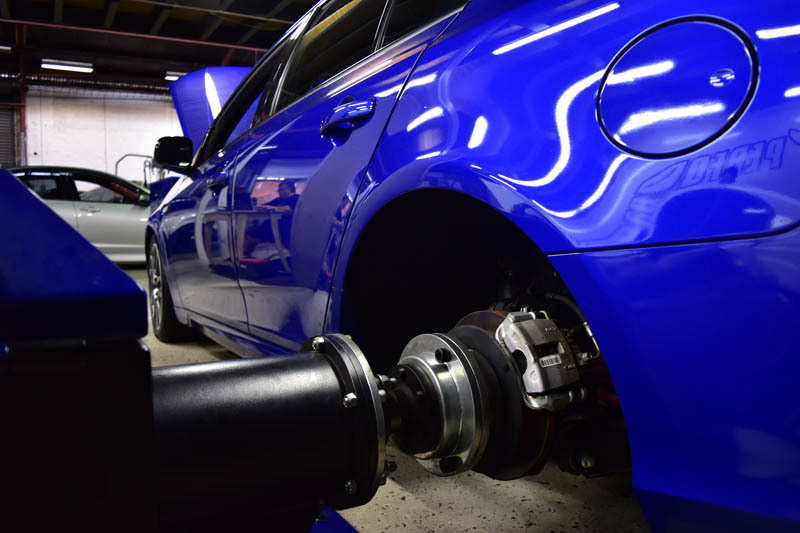 We also offer exhaust, air intake and turbo upgrades. 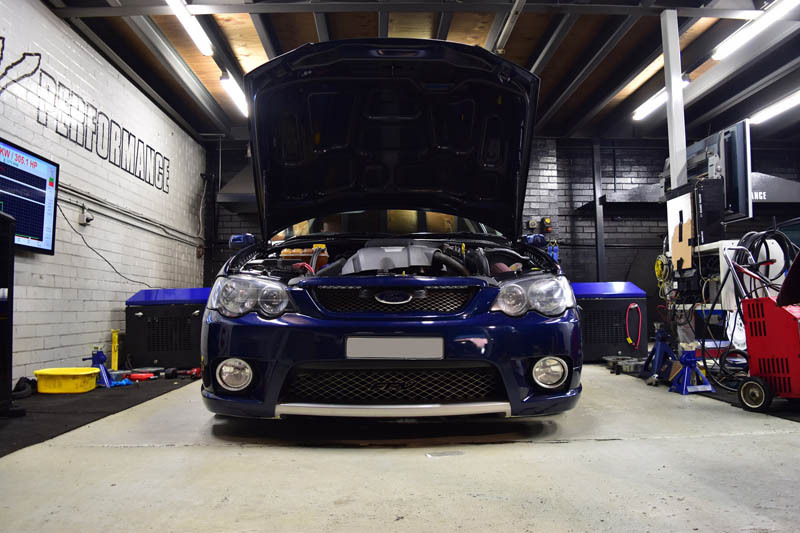 For more information please give us a call. 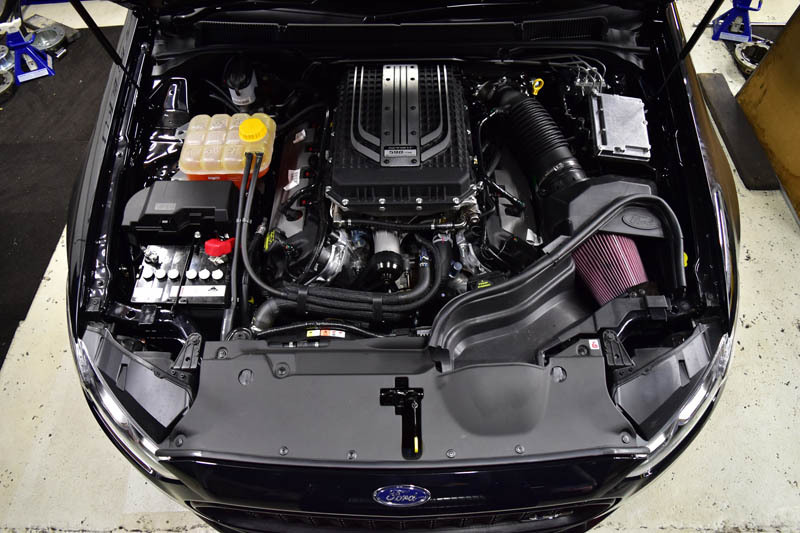 Looking to get more towing power and performance out of your diesel engine? 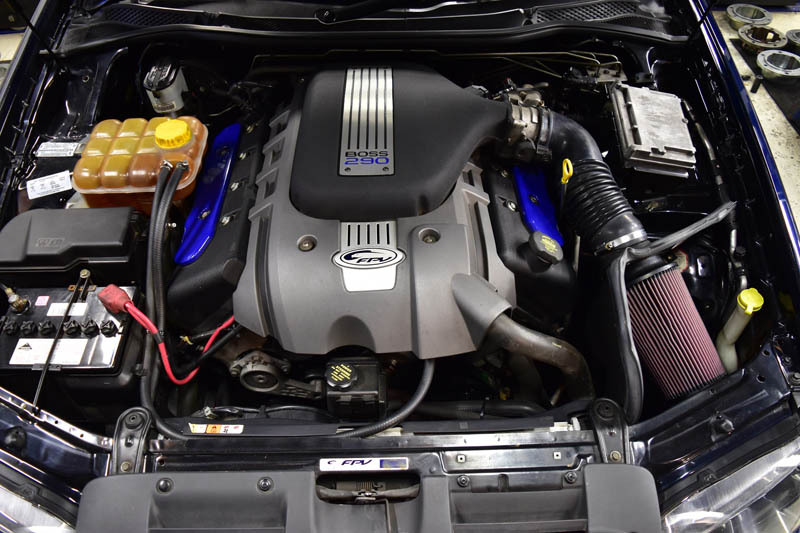 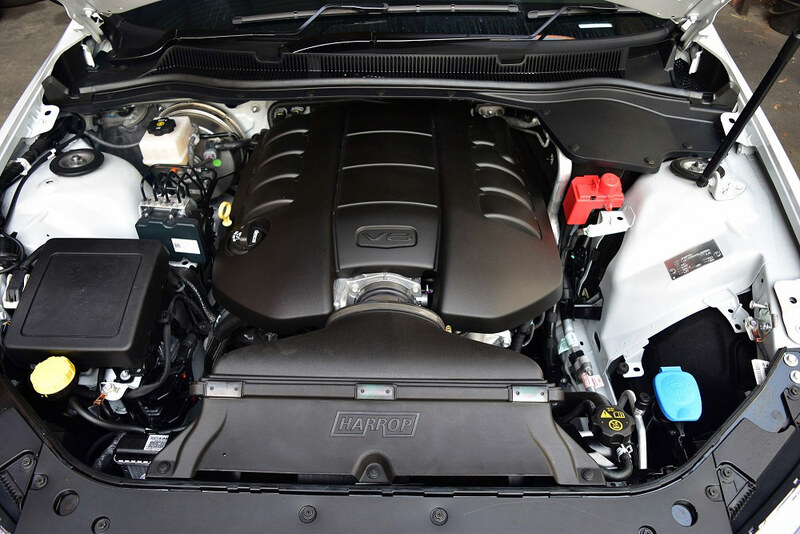 We offer performance upgrades for a wide variety of diesel vehicles. 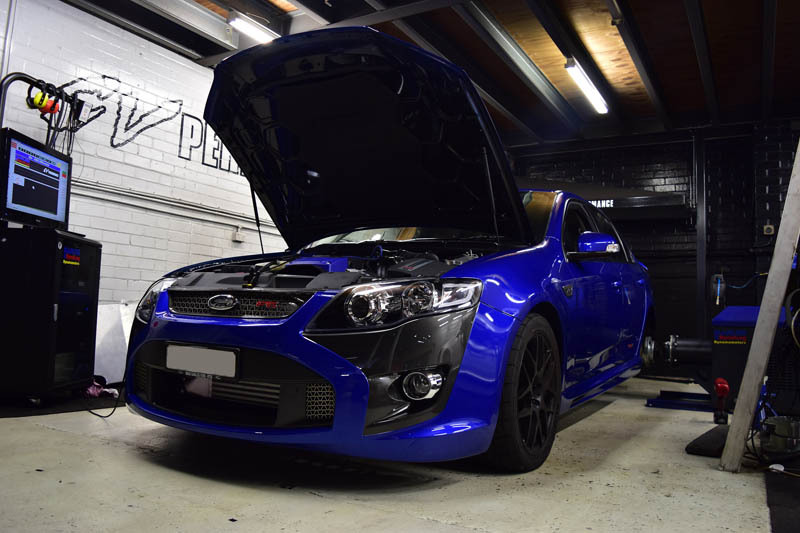 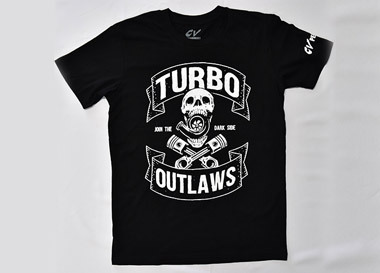 Whether It’s custom dyno tuning or bolt on performance packages. 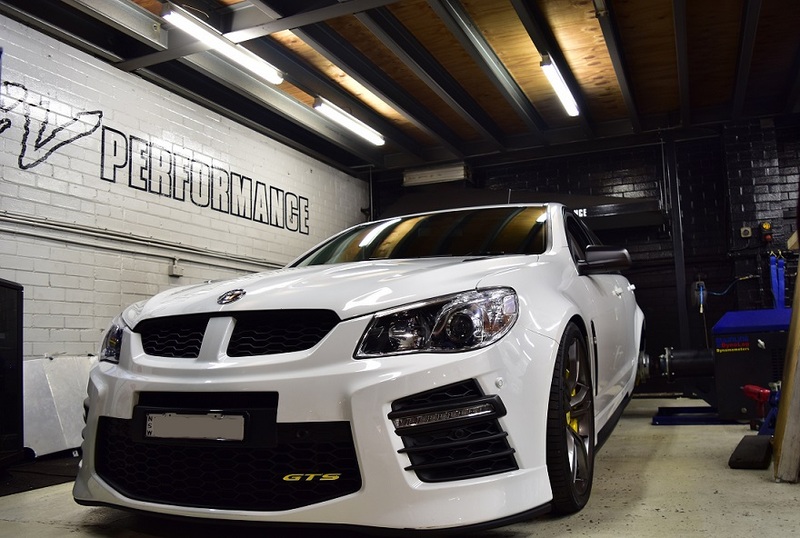 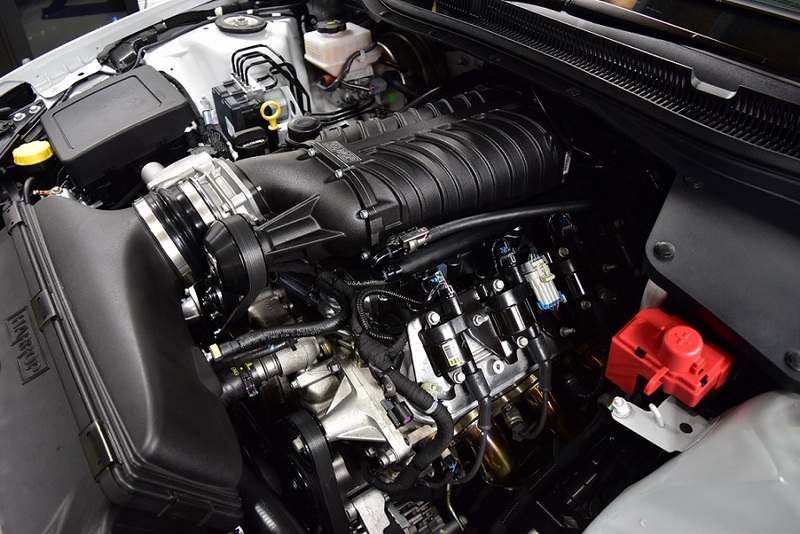 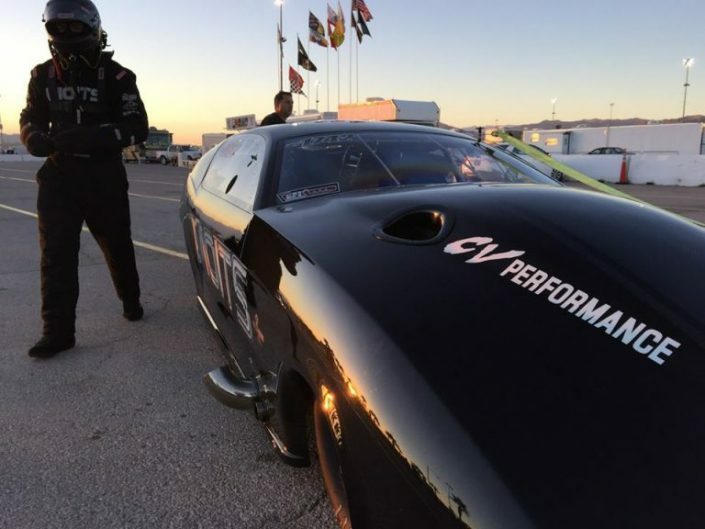 Our team can get the most out of your diesel cars performance.